We’ve had several request for a mileage tracker, more specifically a “cute” mileage tracker. We hope this fulfills the “cute” request. Enjoy. 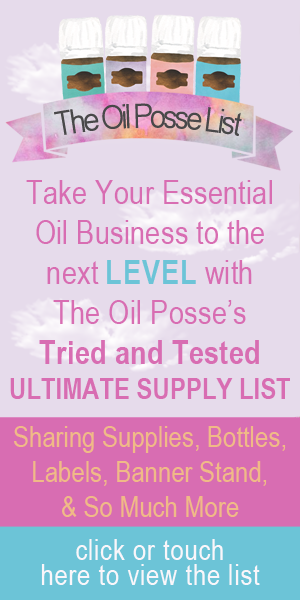 This entry was posted in Daily Planner, DIY, Lifestyle, Planner, Resources, YL Planner, YL Single Oil and tagged 2016, ARC Notebook System, diy, Essential oils, Marketing Material, Mileage, Mileage Tracker, Planner, Printables, Staples, The Oil Posse Team, Young Living on January 22, 2016 by Jordyn Lei.